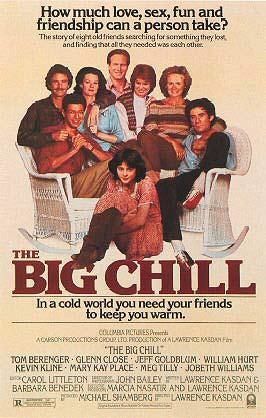 The Big Chill – Did You See That One? Seven college friends come together for the funeral of a friend. This gathering becomes a reunion for the small group as they reminisce and seek answers. After fifteen years, these baby boomers have a lot of catching up to do. This movie was written by Barbara Benedek and Lawrence Kasdan, who also directed it. 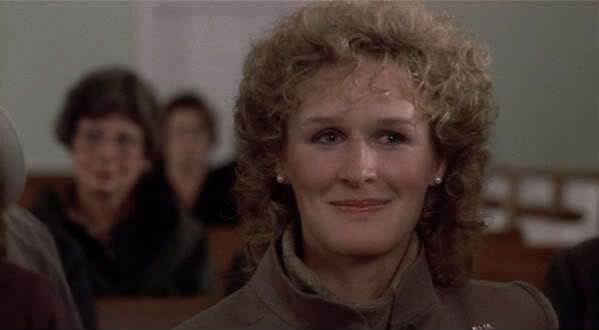 The film features a great cast including Tom Berenger (Major League), Glenn Close (Guardians of the Galaxy), JoBeth Williams (Stir Crazy), and Kevin Kline (The Conspirator). The cast also features Jeff Goldblum (Silverado), Mark Kay Place (The Rainmaker), William Hurt (Syriana), and Meg Tilly (Agnes of God). 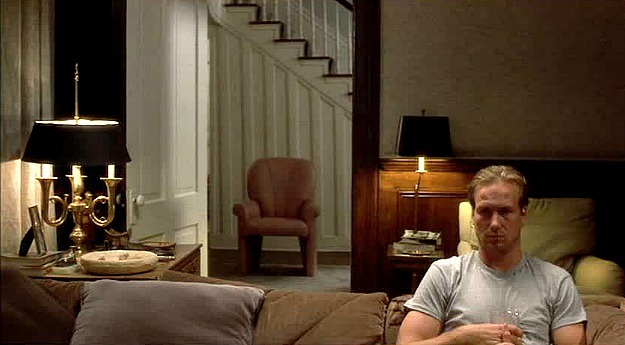 The film earned Oscar nominations for Best Picture, Best Original Screenplay, and Best Supporting Actress (Close). In addition, this film was a major success both at the box office and with a majority of the critics. This film features a story filled with insecurity, frustration, and regrets. This is all perfect for the setting, and for the relationship of the characters. The writing really allows each of these people to have their own versions of success and failure, with some having more of one than the other. The dialogue is perfect for a group of people who haven’t seen one another in a long time. The mix of pleasantries and nostalgia come across as genuine. It’s interesting to see how every character has a different relationship with the others. This attention to detail makes this fun to watch. Overall, this is a great story that works because of the characters and their unique relationships with one another. The acting in this movie is wonderful. Berenger, Close, Klein, Goldblum, Place, Hurt, Tilly, and Williams all feel perfectly cast. Although Close was the only one to receive an Oscar nod, the whole cast feels evenly matched. Each of the actors seemed to understand their role, and no one seems to lose that understanding at any point. The dialogue is snappy and natural thanks to the great delivery between them all. Overall, this works because the actors understood the story and made it their own. Every one of them brought out a different resolution for their character through great acting. This movie is put together wonderfully. The story is more about a message than a plot. If you’re a fan of the stars in this one, you need to see it. I would also recommend this to anyone who loves great writing with awesome dialogue. If you like comedy, drama, or sentimental films, this is one for you. It wasn’t a major issue, but this movie does show its age at times. I give this one 4.7 out of 5 stars. Pingback: Jurassic Park | Did You See That One? Pingback: Brake | Did You See That One? Cool review, for some reason I’ve never seen this movie but now I really want to. I’ll be sure to let you know my thoughts on the movie.